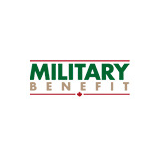 Some conditions apply, please see Foster Kia for additional details . 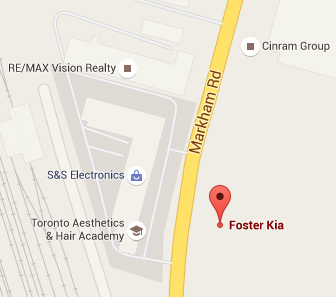 Some conditions apply, please see Foster Kia for additional details. 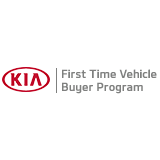 The First Time Vehicle Buyer Program offer is available on approved credit through the First Time Buyer program to eligible retail customers who finance on select new Rio, Forte, or Soul (excluding Soul EV). 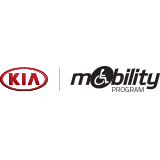 Eligible purchase finance customers will receive a credit in the amount of five hundred dollars towards the purchase of their new vehicle. Some conditions apply. 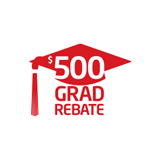 Offer cannot be combined with the Grad Rebate Program.